About Us — S. C. Herman & Associates, Inc.
To operate a profitable full service commercial real estate company, provide the highest quality service in a safe environment, and build long lasting tenant relationships. The history of our company starts with the history of Sylvan C. Herman. Mr. Herman was born and raised in Baltimore, Maryland. He was a sailor in the U.S. Navy, went through college on the G.I. bill and sold pots and pans for $50 a week to get by. He came to Washington, DC in 1951 and started in a position at Metropolitan Finance Company, running auto sales outlets in the DC area. In 1960, he became involved in commercial real estate. By saving money and buying downtown land one small piece at a time, he was able to build his first office building. In 1963, he started his first development project by constructing an office building at 315 9th Street, NW. In 1976, Mr. Herman formed District Building Services, Inc. to facilitate all services in-house such as tenant renovation, cleaning, and general maintenance services for the various properties. In 1981, he formed The S. C. Herman Corporation for the property management and real estate development operations of his real estate holdings. In 1993, both District Building Services, Inc. and The S. C. Herman Corporation were merged to become S. C. Herman & Associates, Inc. Today this company continues to perform the building services for the properties listed below. Today, the company manages approximately two million square feet of office space. We are very proud that our very own engineer, Dwayne Walker, received AOBA's 2016 Commercial Building Engineer/Maintenance Technician Award. Dwayne could boast of many accomplishments over his 31 years with our company, especially since his assumption of lead engineer at 600 E Street, NW. This award is well deserved to say the least and this couldn't have happened to a nicer person. To the right is a video of the presentation of the award. We recommend you be careful of your volume, as the attending crowd of probably 300+ was boisterous and clearly very happy for Dwayne. Please visit AOBA-Metro.org (or click here) for more information. Developed a 50,000-square-foot office building in northwest Washington, DC in 1964. Developed a 325,000-square-foot office building in northwest Washington, DC in 1972. Developed a 500,000-square-foot office building in northwest Washington, DC in 1979. 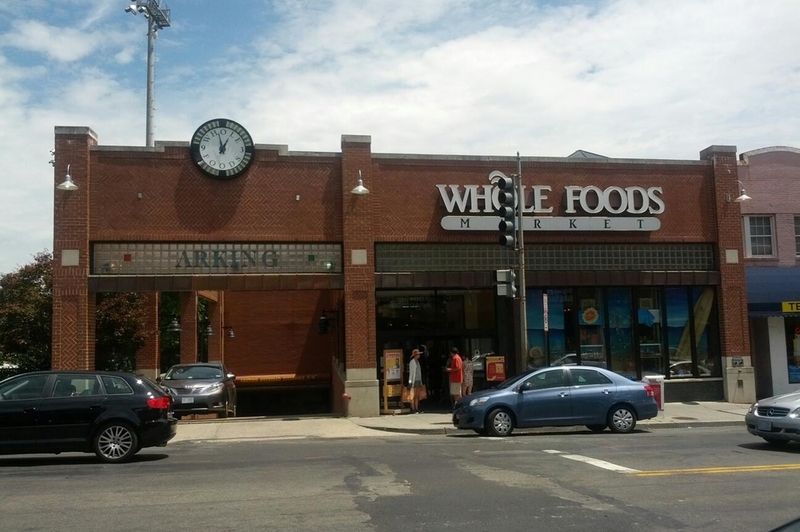 Developed 125,000-square-foot for an upscale supermarket in northwest Washington, DC in 1986. Developed a 200,000-square-foot industrial warehouse center in New Castle, Delaware in 1986. Purchased a 175,000-square-foot office building in northwest Washington, DC in 1988. Purchased a 275,000-square-foot office building in northwest Washington, DC in 2004. Purchased a 150,000-square-foot office campus in Tysons Corner, VA in 2011.